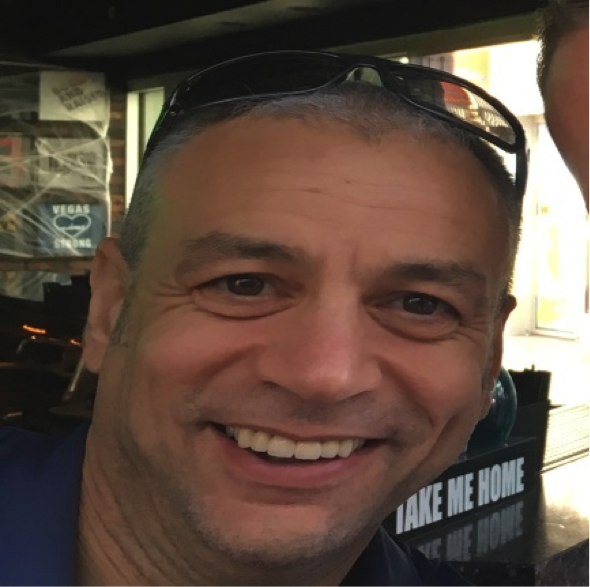 Leo Ruscillo, an ATCO from Swanwick, attended NATCAs’ Communicating for Safety conference this year. Here are his thoughts on what he experienced. This year’s Communicating for Safety conference was held on the 22nd to the 24th of October at Bally’s, Las Vegas and Prospect ATCOs’ Branch was once again invited to send a delegation. The Branch Chair Paul Winstanley, Chair Safety Antony Chilton, and I attended, it was a shame we couldn’t fill our delegation due to release issues but we are working to address that issue for next year. 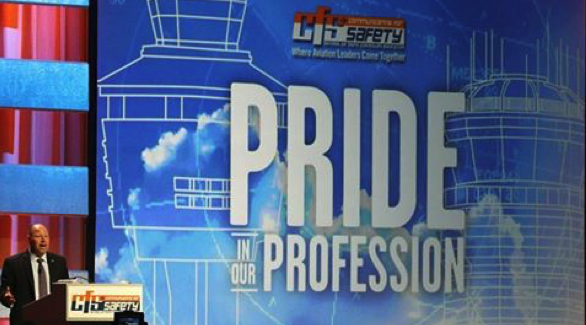 Hosted annually by the National Air Traffic Controllers Association (NATCA), Communicating for Safety (CFS) is the aviation industry’s leading conference focusing on safety, technology and building relationships. 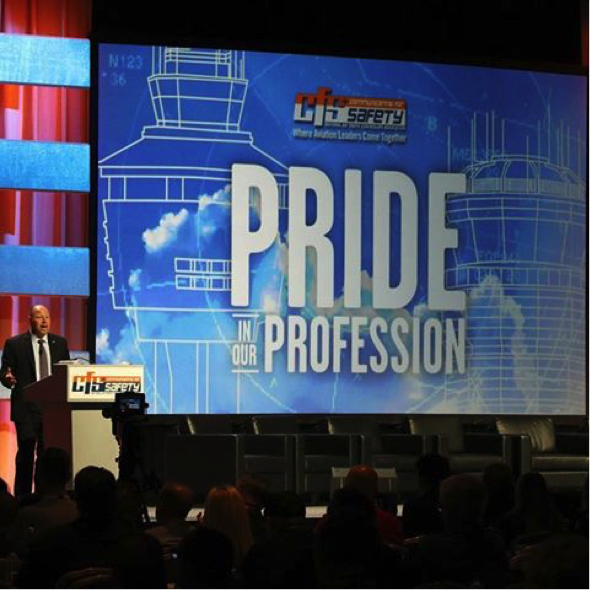 This three-day conference is unique in that it’s the only conference of its kind to focus specifically on the air traffic needs of all members of the aviation community. 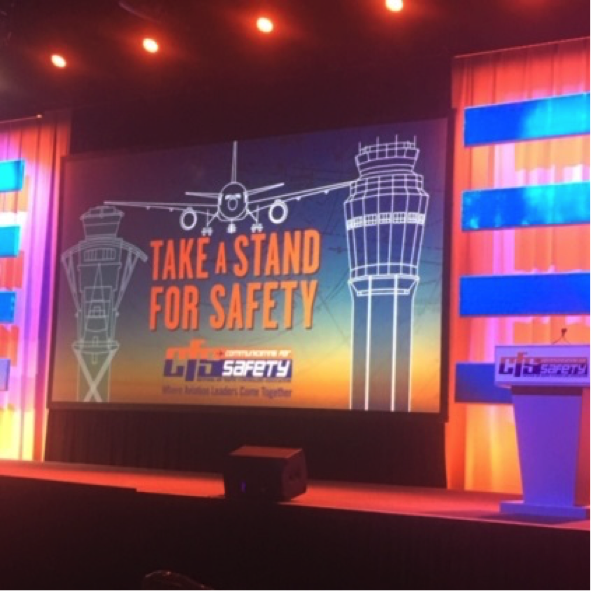 CFS began in 1999 with just 40 attendees; it has now become an internationally attended conference, with over 1,500 aviation industry leaders and representatives coming together to discuss and improve safety. It was the 14th time that NATCA had hosted this event and it has certainly evolved into an excellent advert on how professionally and conscientiously ATCOs take safety. There was a very busy agenda that had many interesting panels and speakers. Most of these were on subjects that, if they don’t directly relate to our safety concerns right now they certainly will do in the not too distant future. There were a few highlights for me. It was interesting to hear the views of a panel on drones and unmanned A/C. We are at a very similar stage when it comes to drones as they are in the US; our controllers are asking the same questions regarding safety and the issues of the hobbyist versus the commercial etc. But it was certainly was an eye opener to hear where the US is when it comes to unmanned aircraft. There are ATC units in the US that have well established procedures already in place that address the safety implications of unmanned aircraft operations at an airport. Although this is not something we currently deal with, there is no doubt that dealing with issues regarding this type of aviation is just around the corner and drawing on the knowledge that some of the panel members had in this area would be invaluable in producing our own safety strategy. One of the other panels was there to talk about potential safety issues regarding remote towers. Our union has already had many discussions around the safety implications of remote towers and drawing extensively from our international colleagues we have produced a comprehensive paper outlining our position, with safety at the centre. The main point I really took away from this panel was that in this country we have legitimate concerns around the degradation in safety that might occur when a tower no longer has controllers on site; however there was a genuine view from the conference that remote towers would definitely be a move towards a more safe environment in some situations. This is because at this moment in time, there are airfields being used across the US that do not have controllers and where the pilot looks out for their own safety when taking off, landing and operating in the vicinity of the airfield. So obviously their view was that a remote controller is better than no controller at all! On a personal note there were some additional highlights. The first was a talk from Brian Shul who was one of the few people to have ever piloted in the Lockheed SR-71 Blackbird. Brian had previously been shot down in Vietnam, spent 2 months in intensive care due to severe burns, only just surviving. He was told he’d never fly again. After nearly a year in hospital, and 15 operations, against all the odds he returned to active flying duty, eventually being one of the chosen few for the Blackbird. His talk was without doubt inspirational, but more importantly was relevant to safety in ATC in all kinds of different ways due to his many years of varied experiences in aviation. Although piloting an aircraft at Mach 3 over hostile territory might seem to have nothing in common with safety in UK ATC, the processes, disciplines and approach to safety are surprisingly similar. There certainly was a lot worth taking note of. 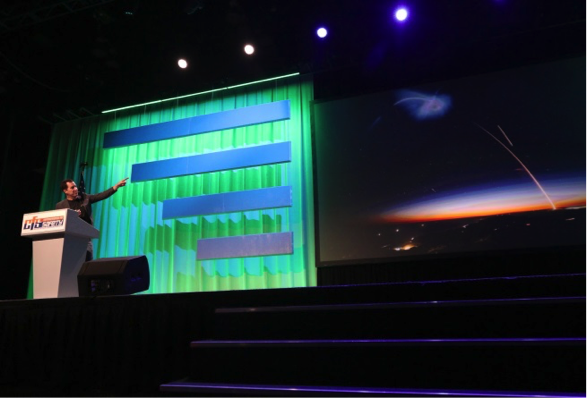 My other highlights were talks from a representative of SpaceX and NASA. There were nearly 30 space launches in the US last year, with at least 40 expected for the coming year. All these have an impact on general aviation in the US and as such have associated safety implications. 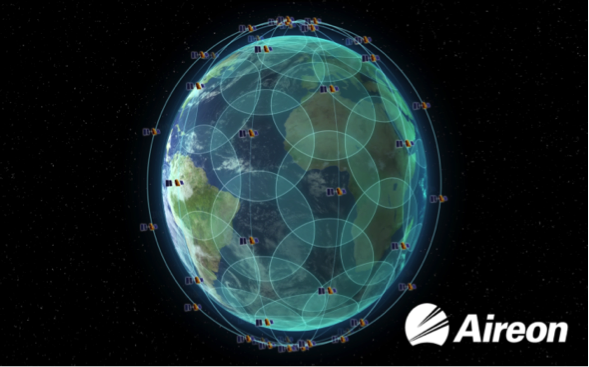 These safety implications and their resultant impacts on ATC have been extensively investigated and are implemented for each launch. An example of this is how they calculate a ‘destruction area’ for different stages of the launch if the spacecraft breaks up. This area is effectively an exclusion zone that all commercial aircraft have to stay clear from, that works almost like a temporary danger area that changes with time. It sounds very complicated and almost impossible to apply in practice, but nonetheless they make it work. It’s an area of aviation that seems like sci-fi at the moment but there are two spaceports already planned for the UK, that’s why I firmly believe it’s only a matter of time before we have to seriously consider our safety strategy regarding spaceflight. Communicating for Safety is a conference that NATCA are very proud of and I have to say that it is very clear why. It approaches safety in a forward thinking way, commemorating safety successes in a way that only the Americans can but they certainly do not rest on their ‘safety laurels’. There is continuous constructive criticism, a huge desire to improve from lessons learned and most of all a genuinely massive intention to constantly improve safety not just in US ATC right across the world ATC community. There is no doubt that from a safety perspective, anyone involved in ATC in this country would benefit from attending this conference.